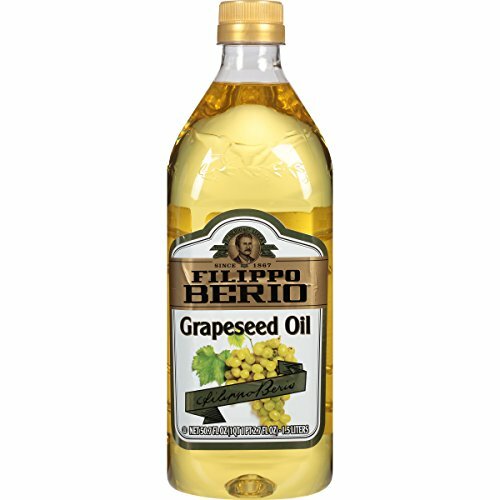 Filippo Beria Grapeseed Oil features a clean, light taste with a delicate aroma that is perfect for enhancing food flavor. 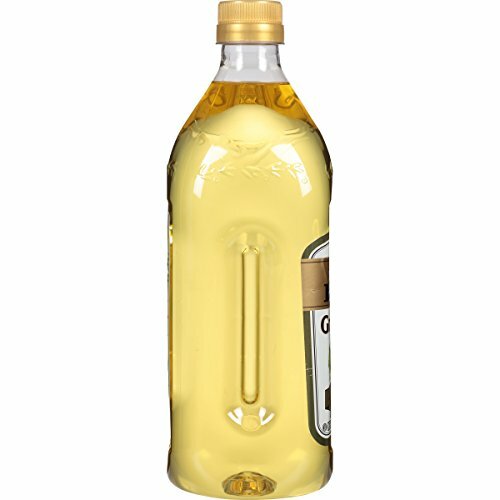 Ideal for sautéing or frying with a high heat smoke point of 420 Degree F, this oil is the healthiest among all the seed oils since it has no cholesterol, low saturated fat, no trans-fat, no salt and no sugar. 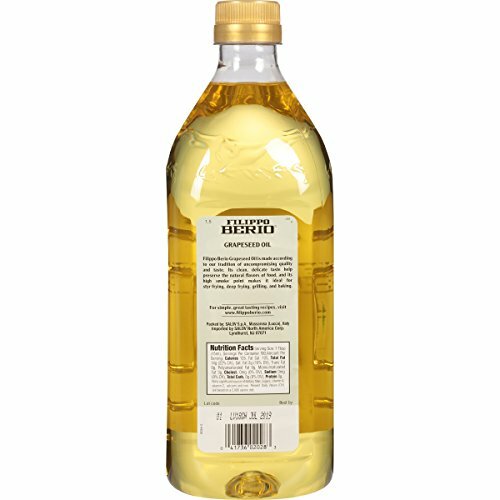 Grapeseed Oil is also a natural antioxidant. 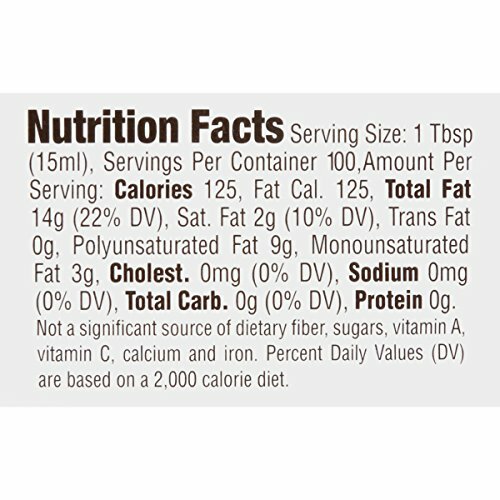 with just 1 tablespoon delivering 100% USDA daily allowance of vitamin E. For 150 years, Filippo Beria has honored our founder’s passion, artistry, and uncompromising commitment to excellence. 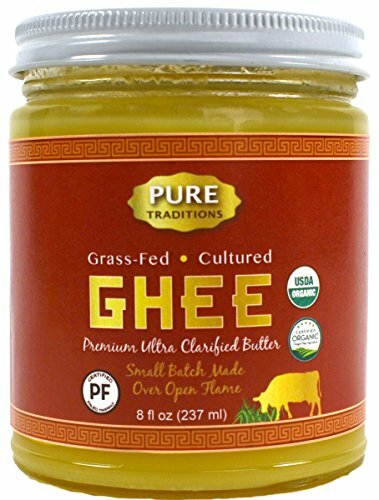 Our products carry our founder’s signature as a guarantee of quality and authenticity. 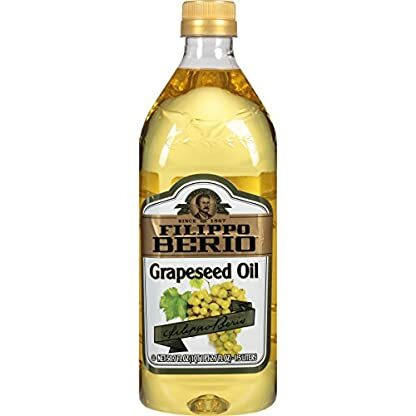 Crafted by using only the finest ingredients, Filippo Beria helps cooking enthusiasts all over the world create their own signature recipes that are both flavorful and healthful. 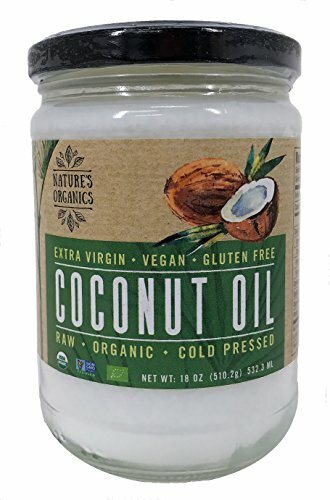 Nature’s Organics Raw Organic Cold Pressed Extra Virgin Coconut Oil Glass Jar, 532.2 mL/18 oz.